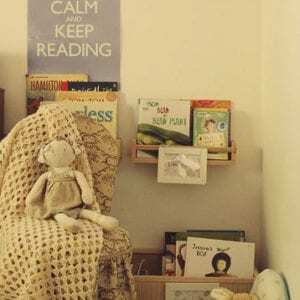 Some of you may have seen the book trolley I posted on social media last week, which was made by a very clever friend of mine – you can see it on Facebook and Instagram. 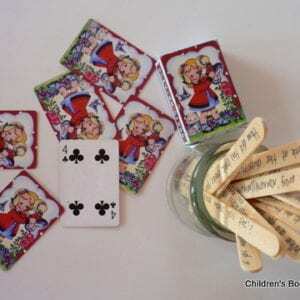 This very clever friend also has a very clever tween daughter, who is an avid reader and churns through books in paper form and on her Kindle. 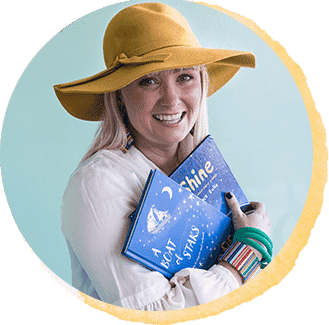 Last year I found that this young reader had taken it upon herself to write short reviews of many of the books she had read and I was so very impressed that I asked her to share some of them – which you can read here. She has sent me four more reviews of recent reads and it was interesting to look at the ones she had chosen. She doesn’t attend the school at which I work, however these four books are some of the most popular with Years 4-6 students in my school library – in fact I can’t keep them on the shelves. I also find it so interesting to look at what is ‘trending’ in children’s literature – these ones are definitely up there at the moment. I love this book and think this is the best Baby-Sitters book yet. At the start of this novel Gale decides to build the suspense, starting in a captivating and intriguing way. 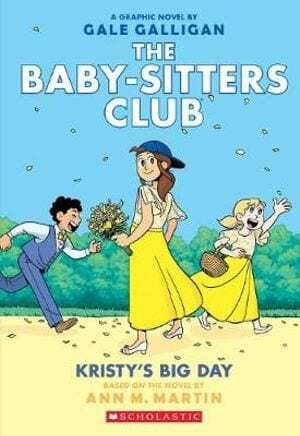 The Baby-Sitters Club take on a big challenge throughout this book, looking after fourteen children! Experts or not this was a big challenge that the club faced head on, but before this came a twist. The wedding and the move were only a few weeks away. What were the Thomas and Watsons family going to do? Find out by reading this fun loving graphic novel. This was certainly a ten out of ten rating. Tom and his band, Dogzombies, are planning a big band makeover, trying to top the catchy song ‘Let’s all Sing’ by everybody’s favourite band. Meanwhile Mrs Nap starts a choir, forcing Tom to join. And at home things are getting tense as Tom tries to get a hold of Rock Weekly but sniffs out some information that Delia will not like. 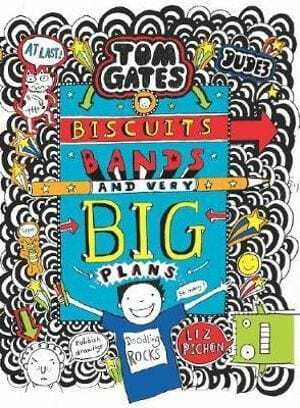 Find out more by reading this hilarious novel written and illustrated by Liz Pichon. 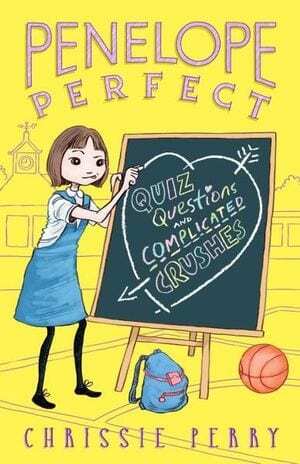 Penelope Kingston is probably the only person who has no clue about crushes. They are a great mystery to her. But when Penny’s older brother, Harry, falls head over heels for their annoying neighbour, Ava, she feels she must know. She asks classmate Tilly for advice, and her bestie Bob, but no matter how hard she tries she is still clueless about love. As Harry and Ava become inseparable, Penelope has an idea. Why not have a quiz with all the answers? This brilliant idea leads to more crushes than before. Will Penelope’s quiz save the day or make things worse? Read this funny and realistic novel for all ages. Penelope Kingston is bursting with excitement as the fete approaches and best of all her father is coming into town! As the day gets closer things get a lot more complicated and not how Penny planned. Firstly, Penny gets ill and it all goes downhill from there. 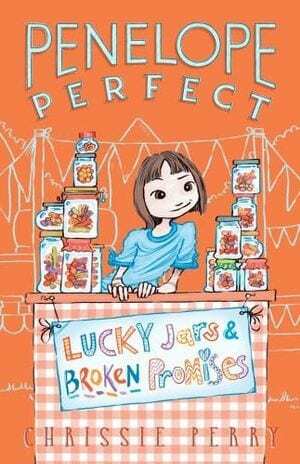 Read this book too, a funny novel written by Chrissie Perry.